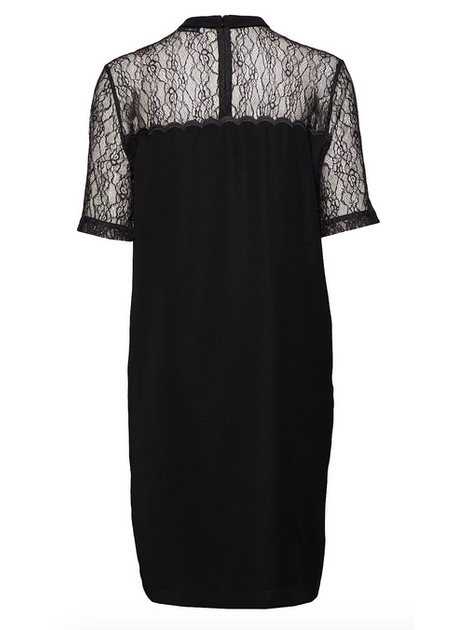 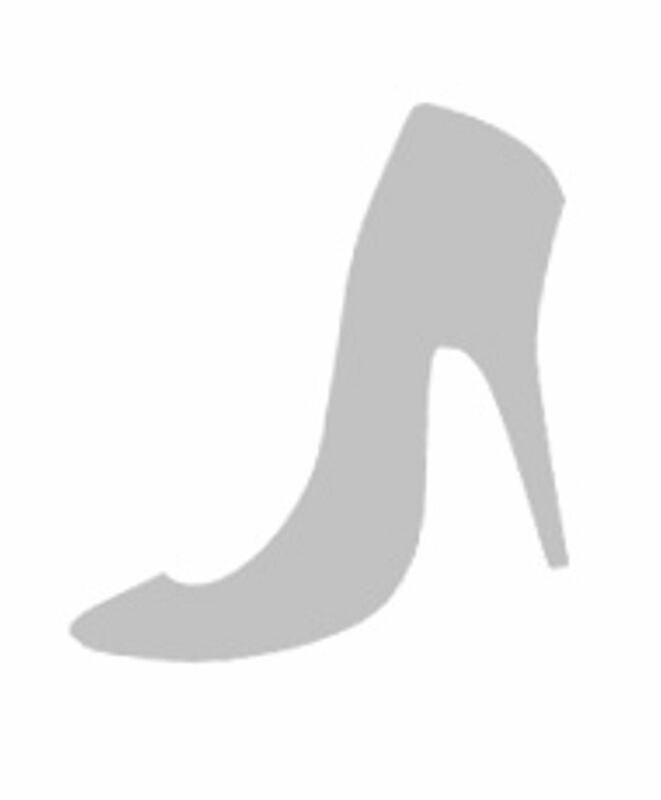 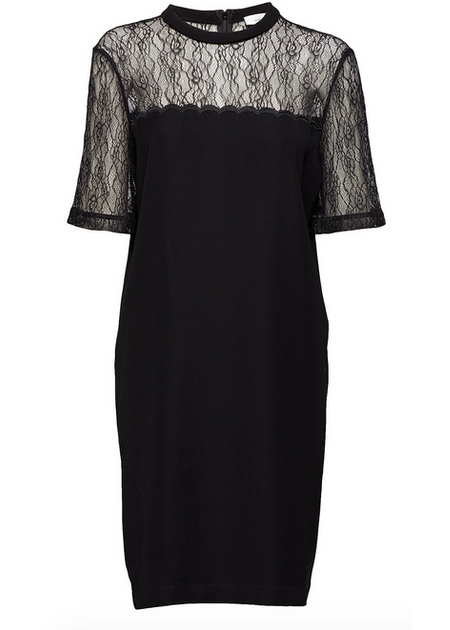 Finest black dress with elegant lace from danish brand Samsøe Samsøe. 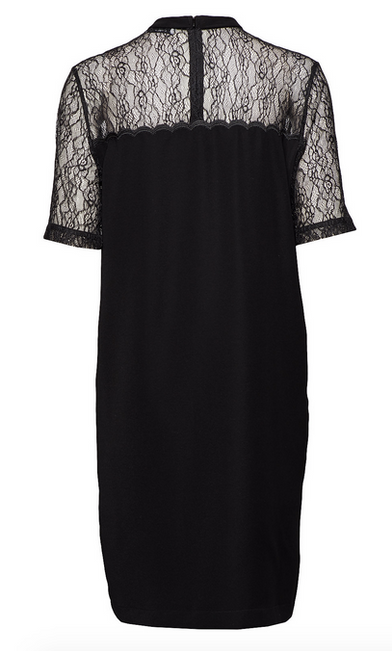 The dress is super simple, has lace both front and back and closes with a hidden zipper at the back. 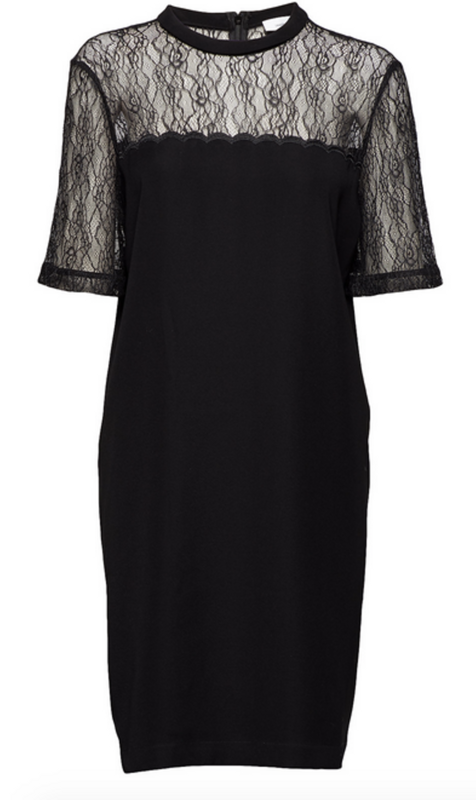 The perfect dress for the season's parties and gatherings.